Hotel Bonanza is a new Online Travel Agent (OTA) with a strategy of offering a lower commission for accommodation owners and a discount to guests. 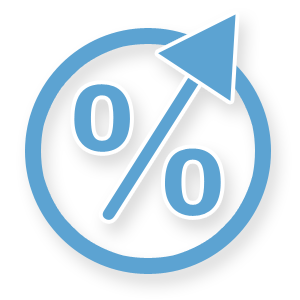 They have set their commission at 8% so you will find them considerably cheaper than the current dominant OTAs. 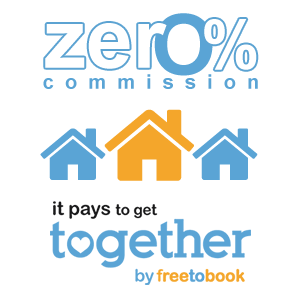 Freetobook is a family run company so our loyalty is firmly with our customers, we hear time and time again that properties need to reduce commission charges. We understand this need and will continue to support companies like Hotel Bonanza that offer a lower cost alternative. If you already have a Hotel Bonanza account fully setup and are a freetobook customer all you need to do is request a connection in the Tab “Plus” where you can add a channel. Before next summer freetobook will have a connection for Google Hotel Ads which will give you access to Google’s direct booking channels at 10% which will also be a welcome reduction for many of you. 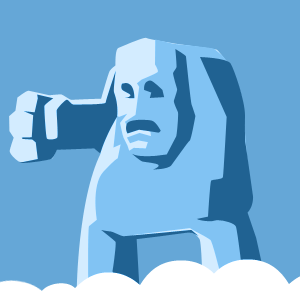 Freetobook, the fiercely independent family company you can rely on. At 12% TripAdvisor’s Instant Booking connection has a lower commission than big online travel agents. 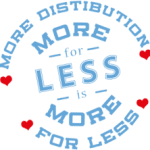 Is it time you looked into how to get your share ? Why not start by checking out your own listing on TripAdvisor to see how they promote the booking links. You can’t fail to notice that visitors are asked for dates of stay and encouraged to search and book. The connection to TripAdvisor through your freetobook diary is free (you do have to pay TripAdvisor). The connection simple, just activate it in your TripAdvisor account to enable direct bookings on your TripAdvisor page. If you already have a freetobook account you don’t even need to contact us. Most of freetobook’s benefits are free with a few optional charged services, find a complete list of our charges on our pricing page, what does freetobook cost ? 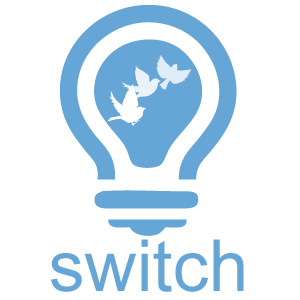 Increasing direct bookings is the priority and we certainly help thousands of businesses grow theirs. The next priority is to ensure you have a good mix of other booking sources so you don’t have all your eggs in one basket. Too many bookings from one source creates a risk to your business. 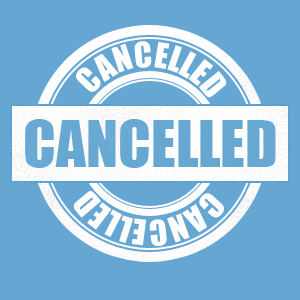 If almost all your bookings come in from Bookingcom or Expedia there’s a danger of a single source being too dominant and any business knows that securing future success requires a healthy spread of bookings. What if you were to fall out with your single biggest source of bookings, do you have any alternatives? Perhaps they decide to implement something you disagree with, do you have another source as back-up? These are valid questions that could affect the sustainability of your business. You also need to consider that each agent has their very own customer database and by working with a variety of them you maximise your exposure to potential new customers. If for example you only work with Expedia, you’ll only get Expedia customers and that will limit your business. A good healthy business mix includes plenty of direct bookings alongside a diversified strategy with Bookingcom and Expedia, but make sure you have a plan to increase direct bookings. Easy to use channel manager can help manage multiple sources of bookings without double entry or double bookings. Freetobook properties have always been able to offer their very own extras enabling customers to choose items that will make their stay special, whilst adding to to property’s revenue. We have now added the ability for you to define nightly extras so that the extra cost is multiplied by the number of nights your customer stays. Nightly extras can be also booked for a specific number of nights rather than all nights. 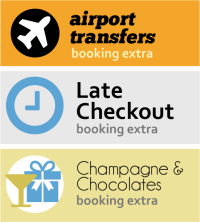 Booking Extras can be found in Tab “Availability” and “Booking Extras” on the orange bar. Ask your customer an associated question related to a booking extra. Limit the extra to certain dates of stay. Extras can also be offline only (not bookable by the customer), this is great if the extra is variable and you only want to add it to their bill during stay i.e. meals and drinks. An extra can also be compulsory i.e. for a security deposit. 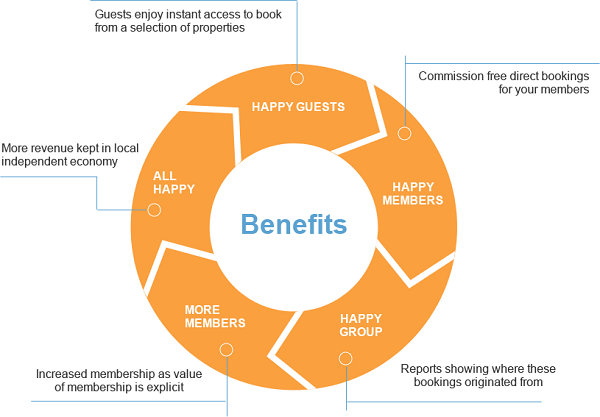 These functions and much more are included in freetobook’s free version which continues to grow and improve, all helping your direct bookings. Just what you would expect from a cutting edge family business. Thousands of properties have already benefited from freetobook’s promo codes so we have made them even better. You can set up as many promo codes as you like to target more customer segments and drive up your direct bookings. 1) Restrict the promo codes to apply on certain nights of the week. 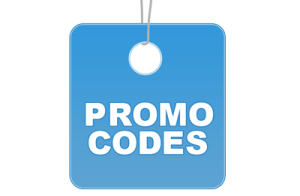 2) Create a promo code that’s an extra service or item rather than a rate discount. 3) Set a minimum stay duration for the promo code. Promo codes are great at encouraging guests to book direct. So why not use them to increase direct bookings and entice bookers away from other online websites, thereby powering more direct commission free bookings. You will find promo codes and special offers in the Tab “Specials” and “Promo Codes” on the orange bar.